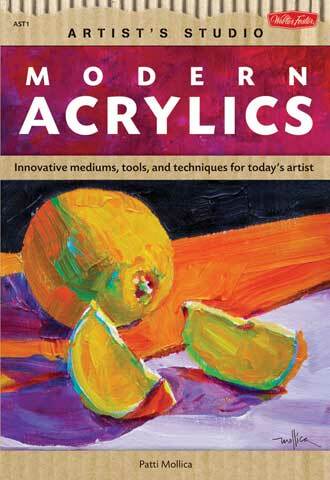 This book is an excellent resource for artists looking to expand their acrylic painting skill set. Over the past decade, manufacturers have made drastic improvements to acrylic paint that make it wonderfully appealing to the fine artist. An extensive array of acrylic mediums are available, allowing artists to lengthen the drying time of the paint, completely alter the paint's consistency, add an iridescent sheen and much more. This 64-page book contains step-by-step demonstrations showing how to make the most of each medium.